Not every romantic vacation worth embarking upon necessitates a passport. Move over Paris, the United States is full of unexplored destinations and venues worth seeing with your lover and you can get to most of them in less time than it takes to switch planes and get through customs. Whether you’re looking for something awe inspiring and passionate or jazzy and exciting, this list of five most romantic destinations in the USA is sure to light up your weekend with romance, warm fuzzy feelings, and an experience that you and your partner will talk about for months to come. Plus, you’ll be able to save a thousand dollars or so in the process. 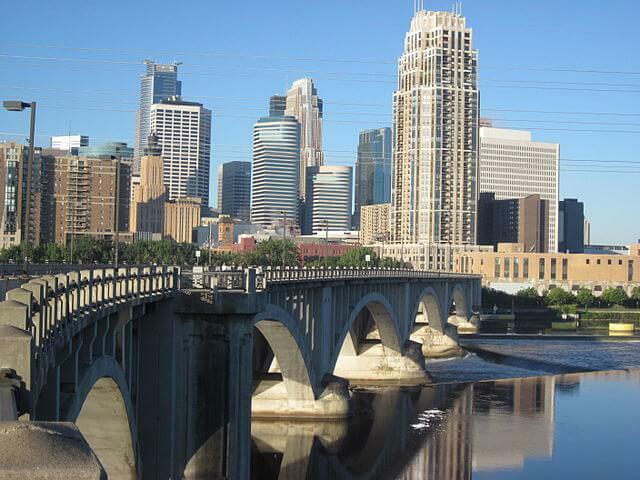 This locale doesn’t spring to mind when you think romantic getaway, but anyone who overlooks Minneapolis while planning a romantic adventure will be pressed to find a spot as affordable or unique as this one. Plus, there’s a benefit to vacationing in a city where there are fewer tourists looking for the same romantic experience; when you show up at the Lyndale Park Rose Garden, you won’t have to nudge some camera-laden honeymoon duo out of your romantic sunset shot to get that 90’s chick flick photo with your boo. Surround yourself with flowers and take that couple shot you’ve always dreamed of but never had the chance to take.There are plenty of things to do in Minneapolis, but we suggest the Dakota Jazz Club and Restaurant, where you can catch some late-night jazz rhythms and dance into the wee hours of the morning. 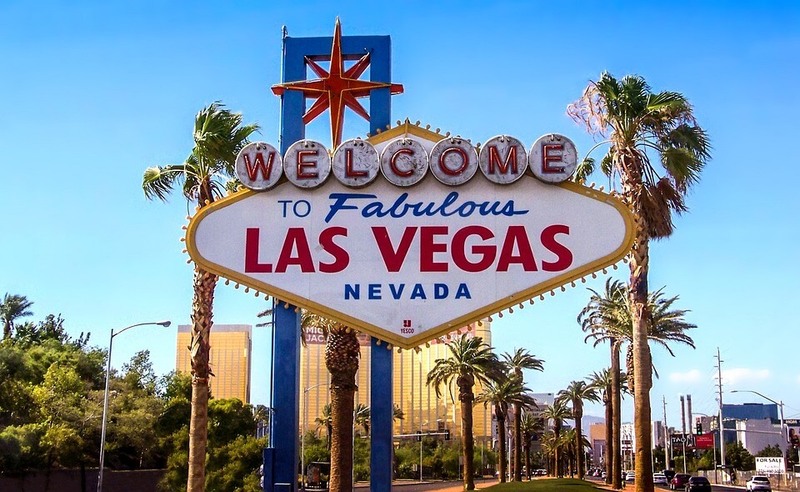 Las Vegas is one of the more well-known destinations on this list, and we couldn’t leave it out because it’s great for so many different types of travelers. The city makes space for those hoping for a quiet night out, perhaps at The Laundry Roomspeakeasy for a seasonal cocktail, or a more thrilling evening partying it up club-style with five hundred of your favorite people at XS Nightclubbefore heading back to the romantic Palazzo Resort for a nightcap and some private time. Visitors can take it even further by venturing out to the Valley of Fire, 58 miles northeast of the city. This destination is all about the journey, and you’ll find yourself wandering amongst ancient ruins, rigid rock formations, and giant petroglyphs. Head out midday in your rental car and stay until sundown, where the explosive view of the desert backdrop amongst silhouettes of cacti will evoke a deep sense of wonder and togetherness. Perfect time for some sensual fireworks, you know you got this. 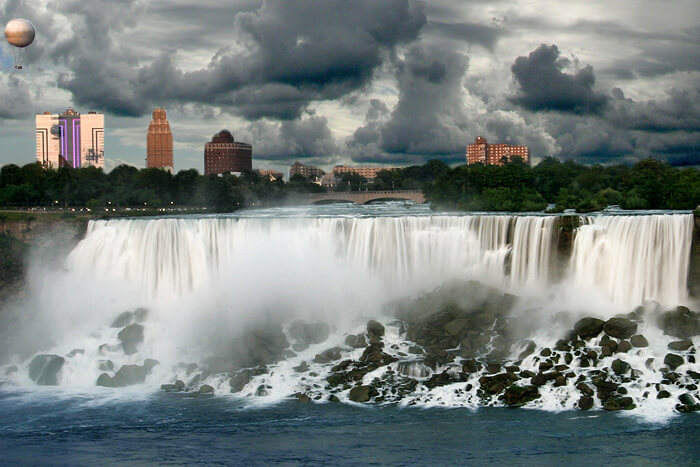 There are some loud rumors swirling around that the Canadian side of Niagara Falls is better, and we’re here to tell you those rumors are hogwash and you shouldn’t listen. The Canadian side is great if you’re looking for crowded carnivals and poutine (which we love), but the USA side is best for those with a yearning for romance. Take your lover to the Cave of the Winds, where you’ll be able to walk underneath the falls and hold them tight against the barrage of running water. Whisper something like, “I’ll keep you safe while we weather the storm of love.” Thank us later. 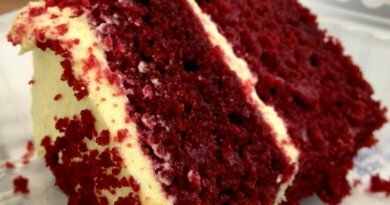 Or, if you’re not into getting drenched with your partner, take them on a dreamy helicopter ride over the falls before strolling to Twist O’ the Mist for some soft serve ice cream. 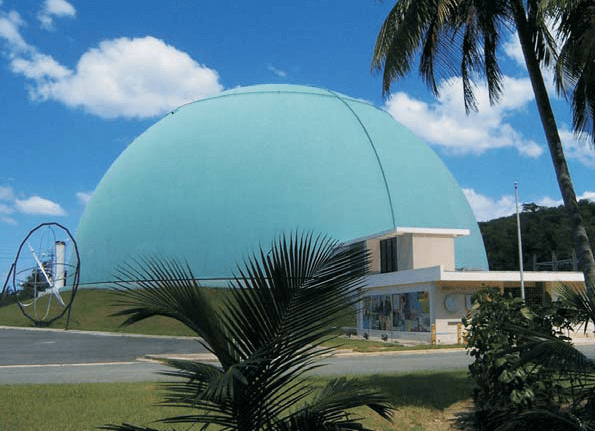 Just look out for the green building with a giant soft serve ice cream swirl for a roof. Nothing says romance and passion like ice cream dripping down your chin while you swoon. Perfect for couples who love sand between their toes, Islamorada offers a variety of gorgeous beaches, luxurious resorts, and exploratory boat rides. 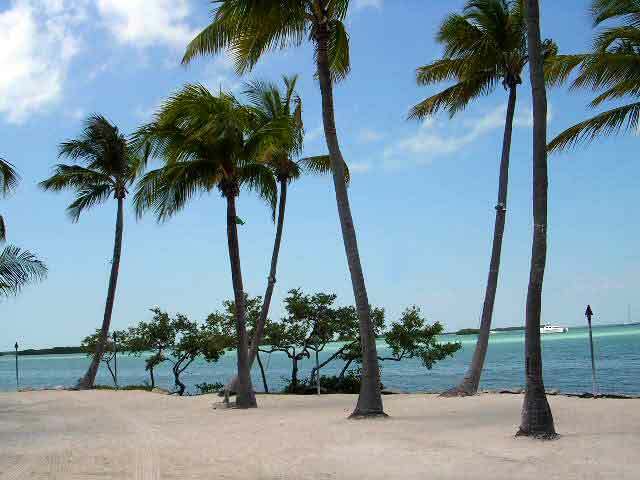 One of the most tranquil islands in the Florida Keys, Islamorada’s beaches are second to none. Find tiny secluded spots and hidden walkways at Anne’s Beach, a popular couple destination, or visit the Windley Key Fossil Reef Geological State Park and become familiar with the intimate geological history of the island at the environmental education center, which features exhibits about the famous railroad and the geology of the limestone. If relaxation is paramount to your venture, float in the dimly lit pool nearly naked while you enjoy a soothing treatment by the aestheticians at Little Palm Spa. 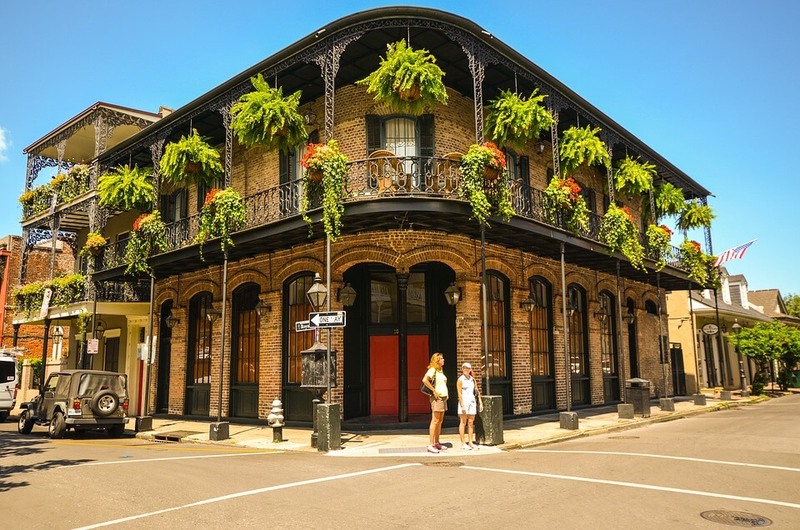 This city is made up of more than parades and Bourbon street debauchery, and makes for an incredible vacation for couples as well. Pick a personal bottle from the wine cellar at Bacchanal and lounge on the patio while you drink it and listen to live jazz every night of the week, or rent a bike and take a slow ride through the beautiful, 1300-acre City Park, intentionally designed to be reminiscent of the everglades. On your ride, stop for beignets and Café Au Lait at Morning Call, a local favorite that’s open 24 hours a day and located the middle of City Park. If you and your partner are more into sitting than biking, buy two tickets to the Steamboat Natchez. Boat across the clear NOLA water either during the day or in the evening and romance your partner over some smooth jazz, New Orleans hospitality style.For a night on the town that will leave you rolling with laughter, hit up one of the city’s many comedy clubs. Comedy Catastrophe and Think You’re Funny?come to mind. 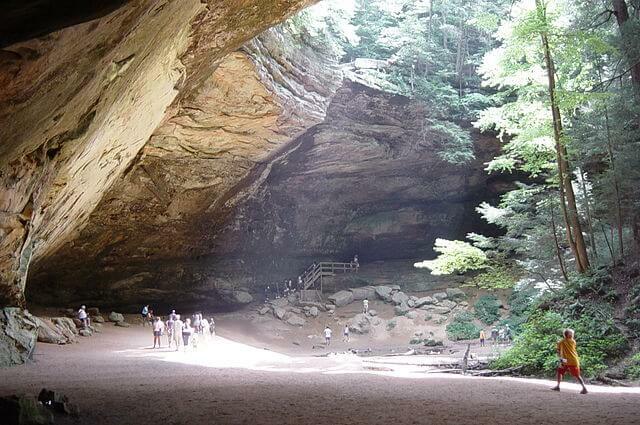 Romance doesn’t spring to mind when one thinks of Ohio, but Hocking Hills is a secluded, natural splendor that shouldn’t be overlooked. Approximately an hour south of Columbus, Ohio, this state park is famous for its stunning waterfalls and thrilling rock formations. It’s a beautiful place to explore whether you and your partner are into hiking the Ash Cave or Cantwell Cliffs, biking at HockhockingAdena Bikeway, fishing some dinner from Rose Lake, or camping at Spotted Horse Ranch. And even if you’re not into all that comes with the great outdoors, like peeing in the forest, there are several cabins in the area available for rent. 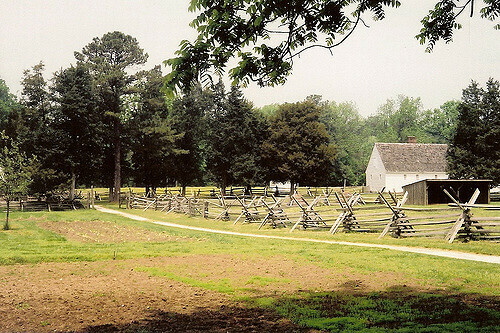 For all of the history buffs out there, VA is a fascinating and romantic place to explore. Often called the northernmost part of the south, it’s a menagerie of southern tradition and modern renaissance and revival. Two hours from the capitol, lies Washington, VA, a tiny town nestled at the foot of the Blue Ridge Mountains that is home to one of the most romantic chateaux’s in the country. The Inn at Little Washingtonhas 24 guest rooms and suites that create an opulent atmosphere ripe for rest and relaxation. Choose from tastefully appointed rooms and 2-story suites, many with balconies and awe-inspiring garden views, then spend your afternoons strolling through the manicured grounds. For those with refined tastes, the inn houses a wine cellar with over 14,000 varieties and a restaurant that serves innovative tastes by renowned chef, Patrick O’Connell. 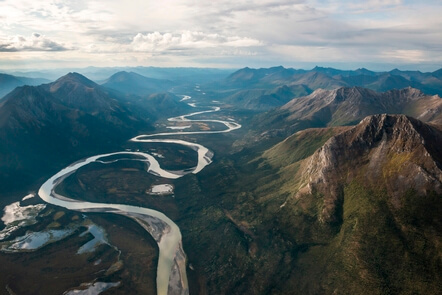 The Gates of the Arctic National Park spans over 8.4 million acres in the glorious wilderness of Alaska. For the truly rugged and untamed, enter the park with all of the gear you’ll need for the next ten days and embark on the adventure of a lifetime. This park has no established roads, trails, or campsites, so adventurers need to come prepared with experience and knowledge to enjoy this untapped adventure mine. Luckily, DIY isn’t your only option. Spend the day fishing at an alpine lake, watching the caribou pass through northern valleys, or picnicking by a wild river while listening to the wind in the boreal forest.Local air taxis provide flight-seeing trips, day trips or overnight camp-outs at remote locations. Air taxis will also take visitors into neighboring Kobuk Valley National Park to see the sand dunes, or into the Noatak Preserve. Visitors can get their NPS passport stamps for those locations at the Bettles Visitor Center for Gates of the Arctic National Park and Preserve and at the Arctic Interagency Visitor Center in Coldfoot. Visitors to Rincon will delight in more than eight miles of quiet beaches in this small, bohemian locale that is home to a handful of laid-back beach bars and restaurants. 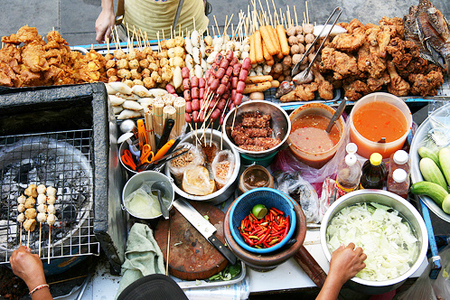 It’s all about being truly bohemian here, so the rhythm is slow and deliberate. You won’t find swarms of beach goers here like you would in San Juan. Grab a steaming morning coffee at Carta Buena before wandering the Plaza de Recreo for some people watching. Spend the evening drinking wine or spirits at the Tamboo Tavern and wait until the moon is high before strolling to la Punta Higüero Lighthouse where you’ll witness five nearby surf breaks. Keep your eyes peeled for humpback whales, which come within 100 yards of the coast. Get the very best of a Lake Tahoe honeymoon without the hefty price tag or the swarms of tourists. This locals-only alternative to the ridiculously overpriced resorts of Tahoe has all the charm of a quaint alpine town, minus all of the congestion. Winter visitors will be able to make the most of the slopes at Donner Ski Ranch and then retire to a casual spot like Morgan’s Lobster Shack for a romantic, laid-back, and butter-soaked meal. 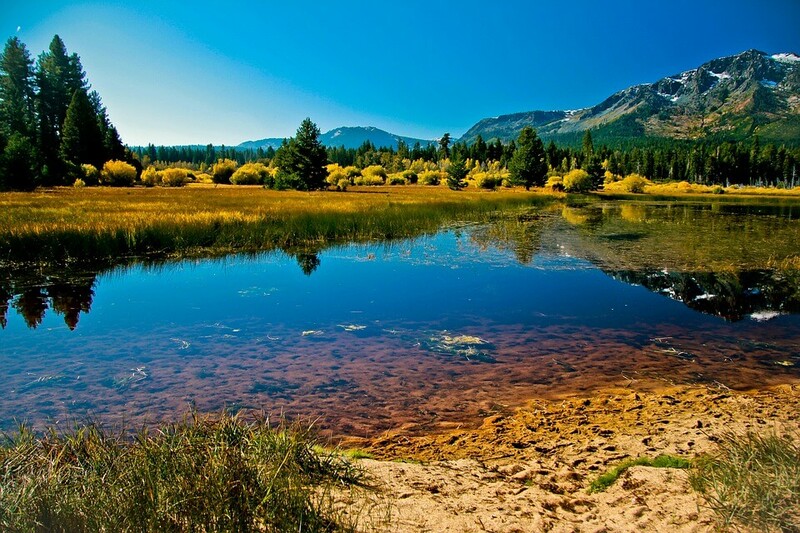 If you’re looking to bring the heat, venture to Lake Tahoe in the summer for the crystal-clear water. 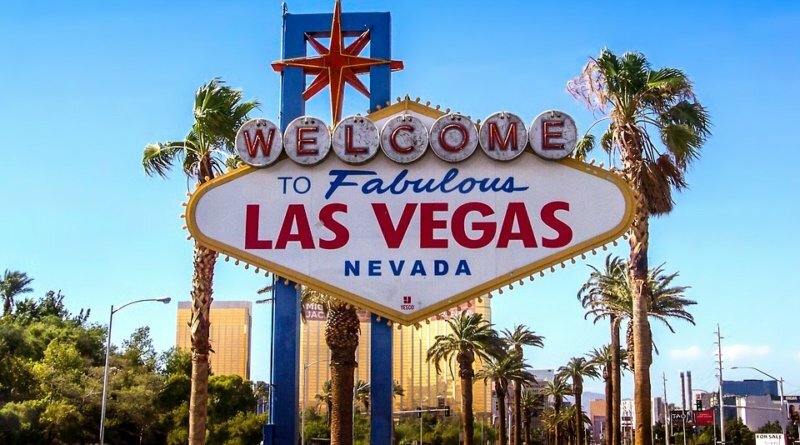 It’s also close to Reno, Nevada; where you gamble away your family fortune or just visit an up-and-coming downtown spot like St. James Infirmary for some blues and some brews.